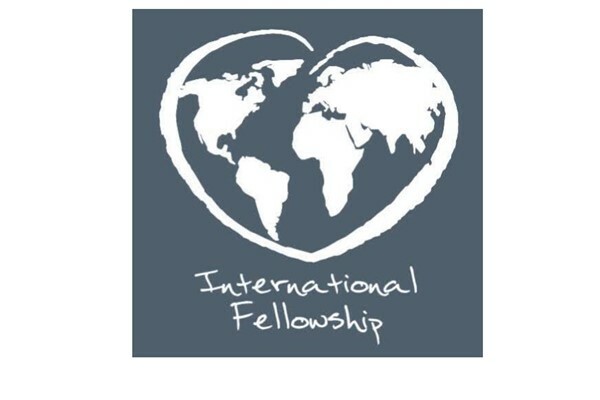 International Fellowship provides a place of an authentic Christian community for the international students living in the Springfield area. Most of whom know little of Jesus or even know a Christian. We are reaching out to the over 1600 international students through large and small events, host family opportunities, English conversation clubs, weekend retreats, discipleship, and Bible studies. Having dinner together is a very critical part of our ministry. Students are always looking for opportunities to find community and fellowship with others, and food served in a home is a great way to bring them together! We not only fill their hunger but also share the “bread of life” with them. We are asking for your help to partner with us to provide meals. The regular Monday and Thursday meals are for 30 people. Dinner begins at 6:30 pm so arriving around 6:00 pm usually works well. Our dinners are at 921 E Delmar St. Springfield MO 65807. We invite you to stay and attend our group study afterward. Please contact me if you would like to do so. Spending time with the students is a great way for you to learn more about our international friends and their cultures and they will have a chance to learn more about you, who you are and your love for Christ. Please contact Terri Merritt if you have any questions in regard to preparing meals Terri Merritt tel: (417) 827-2655 email : edandterri@suddenlink.net Blessings!